In this pack you’ll get: 30 print texture presets. 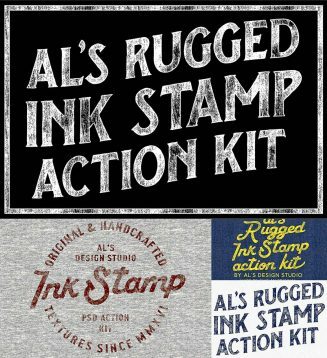 10 Background Pattern presets and Bonus action change print colour. File format: .atn, .pat for Photoshop or other software. 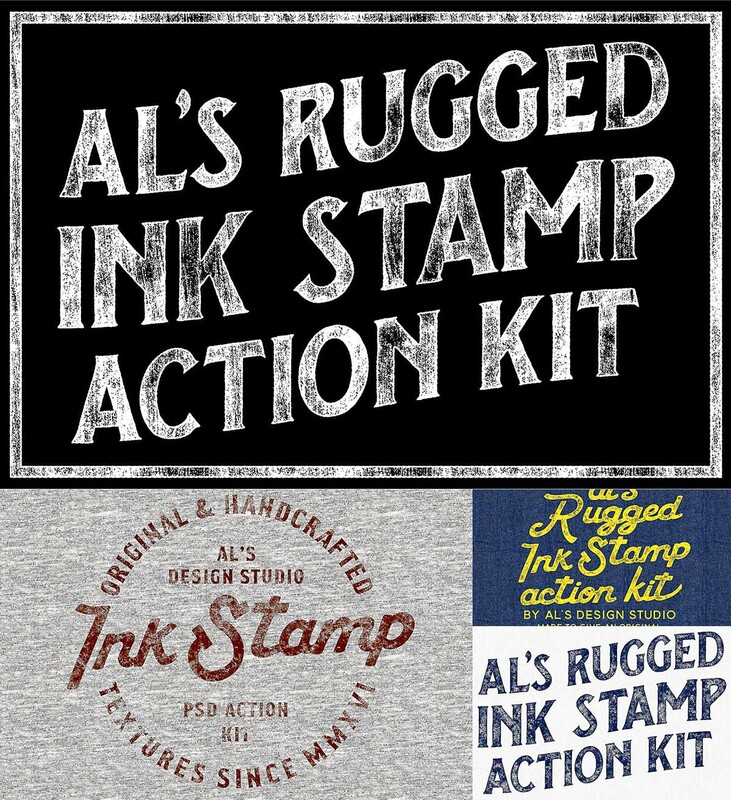 Tags: action, action kit, ink, photoshop action, rugged, stamp, vintage.